Thanks, Robert. No filter. 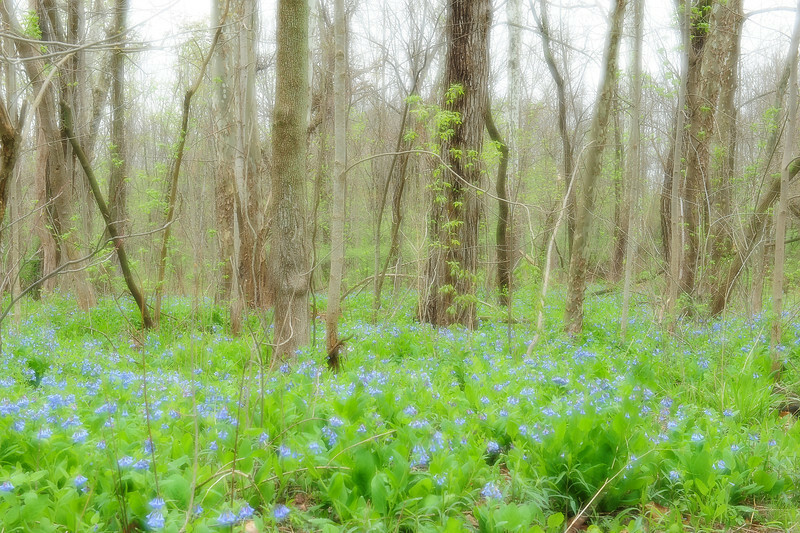 I set the camera on multiple exposure and took two pictures...one sharp and the other out of focus. Do you have a diffuse glow filter (post processing) on this image? I like the effect.